First, we hear from Ruby Menon and BJ Fogg, about the upcoming Behavior Design Lab office hours on January 11, 2019. 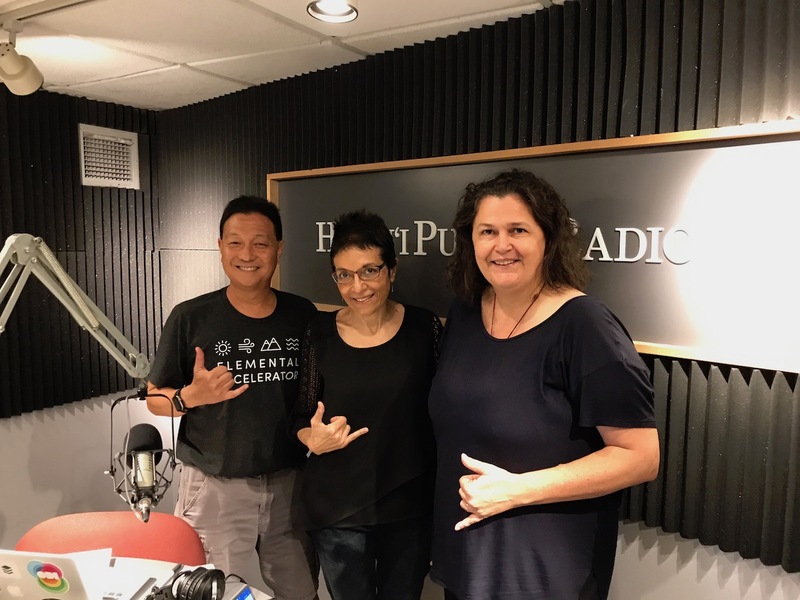 Then, we hear from Jenifer Sunrise Winter about the evolving field of broadband communications and the upcoming Pacific Telecommunication Council Annual Conference. First, we hear from Hashim Mteuzi from Code for America, about the CfA Fellowship program and the SUMO Lab. 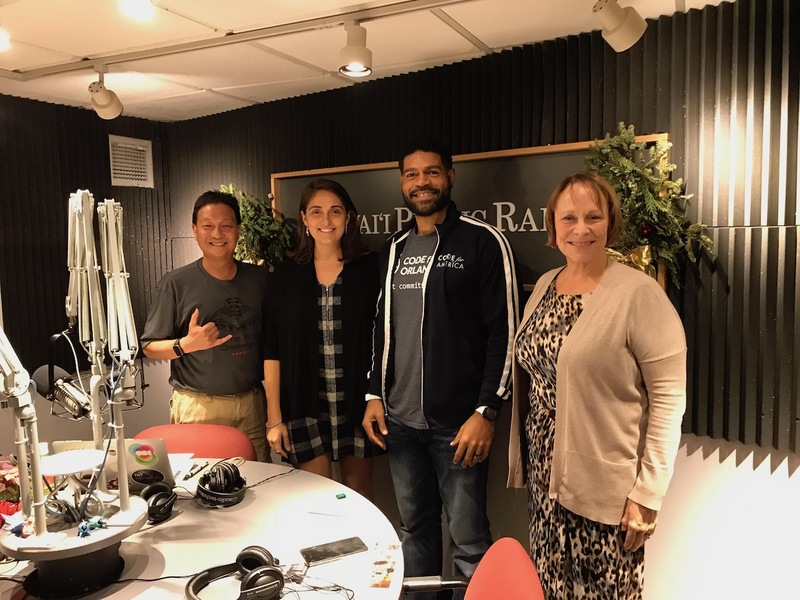 Then, we from Shauna Tonkins, Director of Education at the Pearl Harbor Aviation Museum and Cara Chaudron, a math teacher at SEEQS, about math proficiency the Math Alive Exhibit. We’ve got a full schedule today. 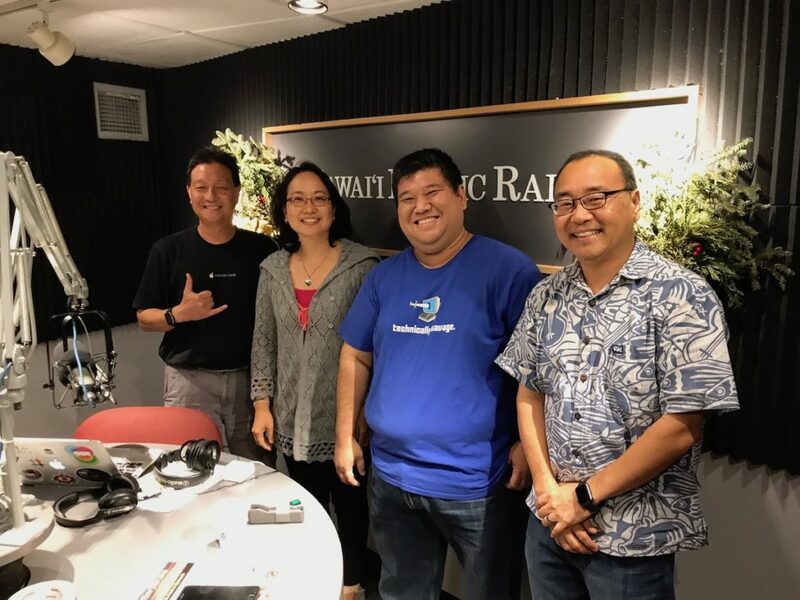 First, we talk about the ManaUp Hawaii cohort 3 application deadline. 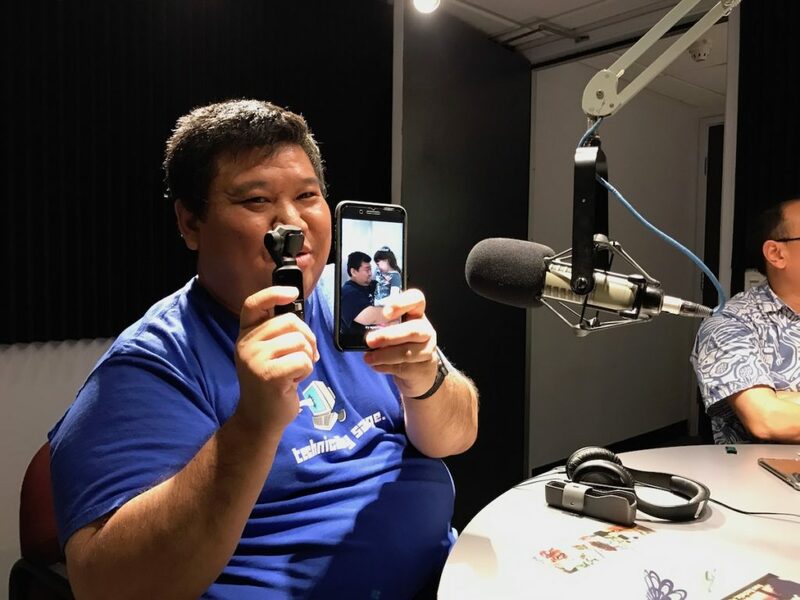 Then, we hear from Pete Lancia, Vice President of Marketing at Qualcomm phones in about the SnapDragon Tech Summit on Maui. Next up, Code.org evangelist Shane Asselstine is here to talk about the CSforAll Night at Pearl City High School. 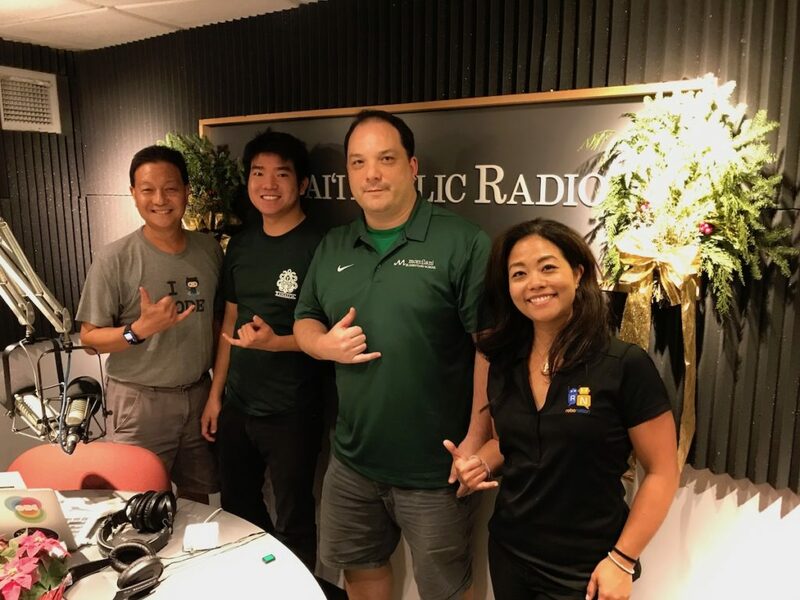 Last but not least, we hear from Janelle Curtis from RoboNation and Brennan Yamamoto with the UH College of Engineering about the Maritime RobotX Competition.